At Best Roofing we are dedicated to providing the tools for success. 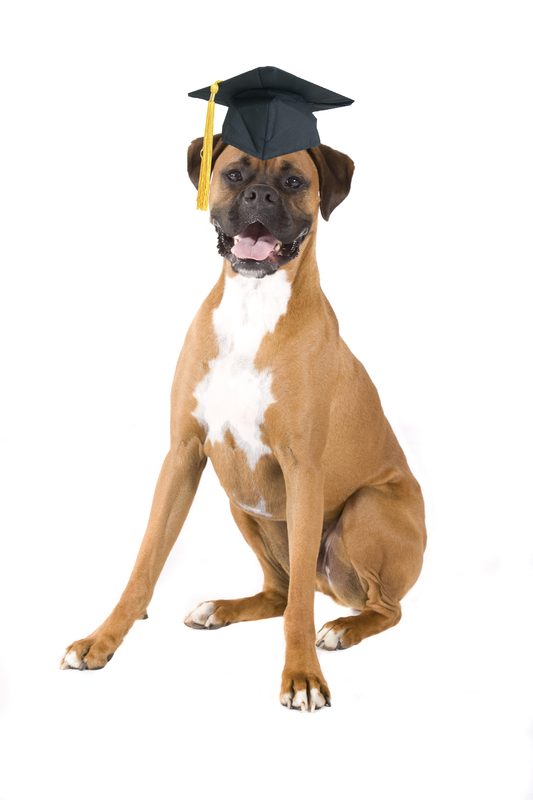 Here at Best Roofing University (BRU), we plan on doing so specifically through continued education. Through BRU's online platform we strive to keep you informed and up-to-date, while creating an avenue to progress. We will be able to streamline our knowledge of who is prepared for what after the completion of courses, as well as, provide a sense of accomplishment for those who have participated.